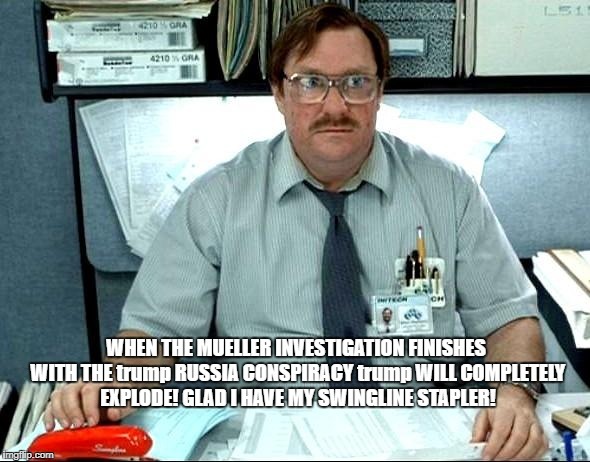 Milton thinks about what'll happen when Mueller Investigation finishes trump Russia Conspiracy & finds stuff! What'll trump do? WHEN THE MUELLER INVESTIGATION FINISHES WITH THE trump RUSSIA CONSPIRACY trump WILL COMPLETELY EXPLODE! 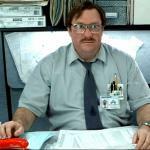 GLAD I HAVE MY SWINGLINE STAPLER!